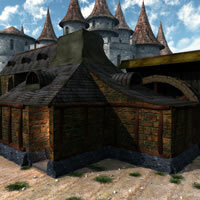 Content themed according to fictional or semi-historical human groups and cultures. 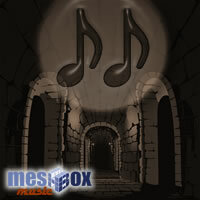 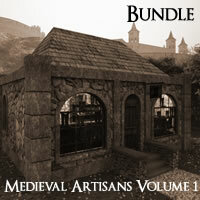 This set of eight royalty free soundtracks capture a fantasy Celtic theme - mixing bagpipes, harps, celtic woodwinds and strings. 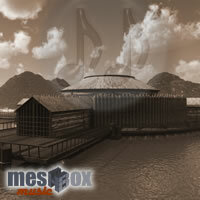 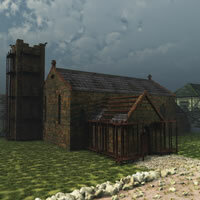 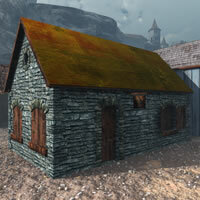 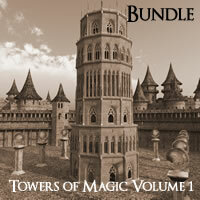 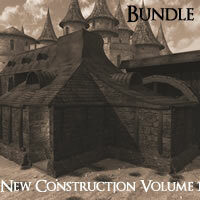 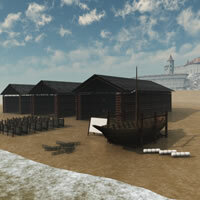 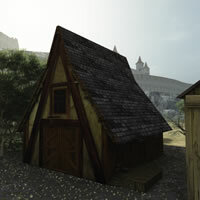 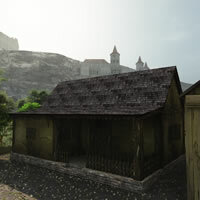 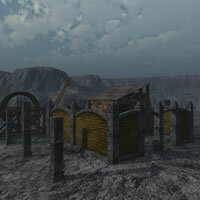 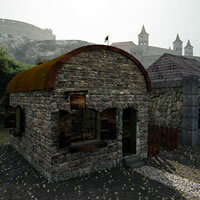 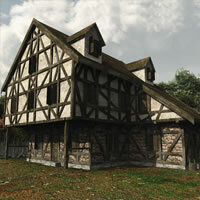 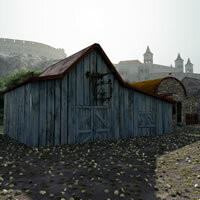 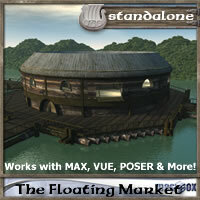 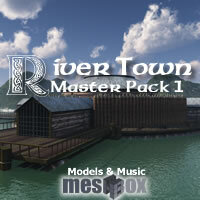 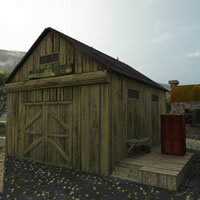 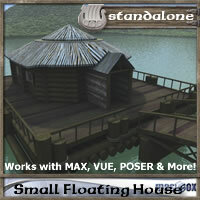 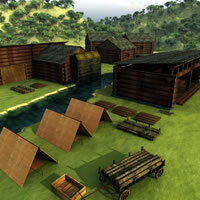 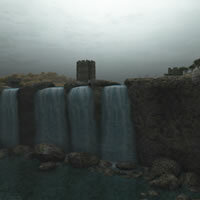 A high value package of eight 3D models from River Town Volume 1 Complete Edition plus eight royalty free soundtracks from Music from River Town. 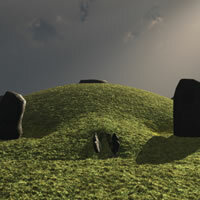 A fantasy Celtic series of models and music. 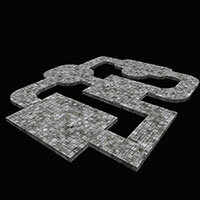 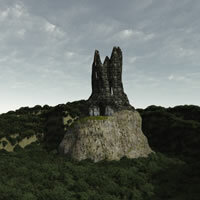 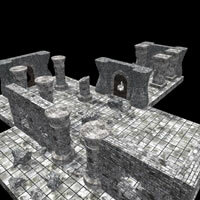 Ruined Architecture is a set of model parts to build custom fantasy role-playing game maps. 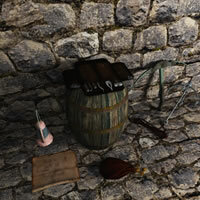 Available for Shade, Vue, Bryce, Poser/DAZ Studio, and ART version (Shade + Vue + Poser + Bryce + 3DS) and in a Pro configuration (ALL + MAX + Game License). 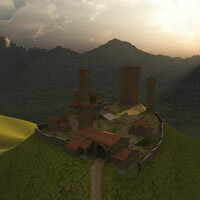 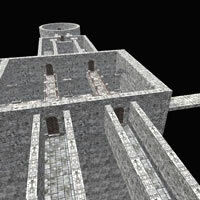 Shafts, Vents and Chimneys is a set of model parts to build custom fantasy role-playing game maps. Available for Shade, Vue, Bryce, Poser/DAZ Studio, and ART version (Shade + Vue + Poser + Bryce + 3DS) and in a Pro configuration (ALL + MAX + Game License). 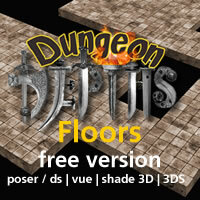 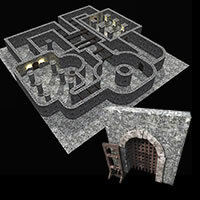 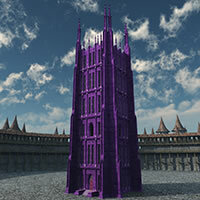 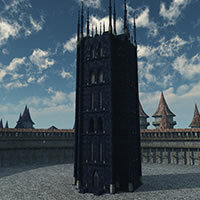 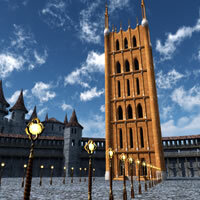 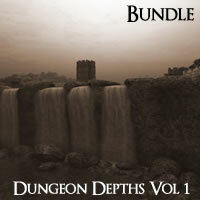 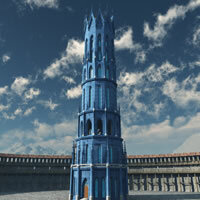 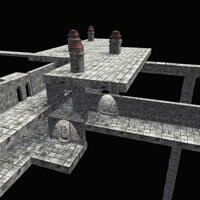 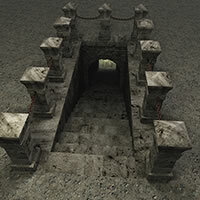 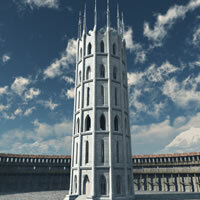 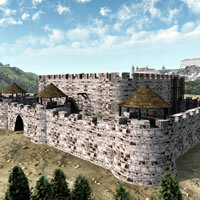 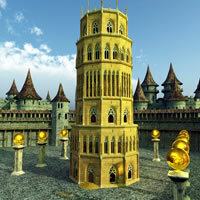 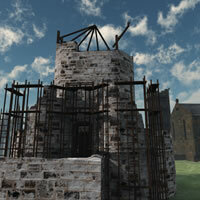 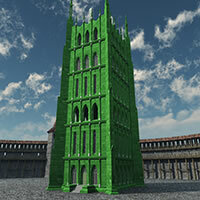 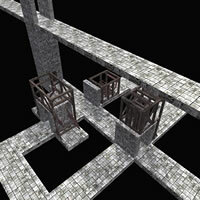 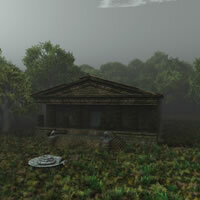 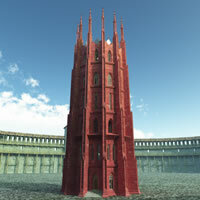 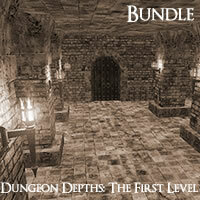 Temple of the Wolf is a fantasy RPG based model in the Dungeon Depths series. 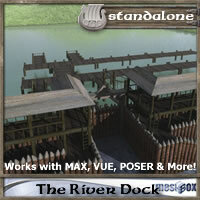 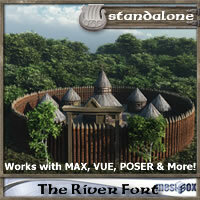 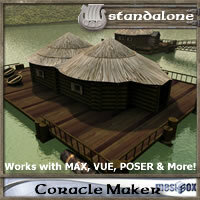 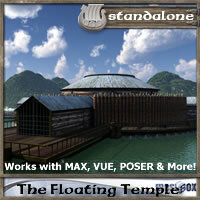 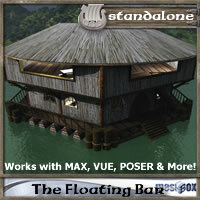 Available for Shade, Vue, Bryce, Poser/DAZ Studio and in a Pro configuration (MAX).